MasonRe Group - real estate websites and technology. MasonRE crafts beautiful and functional tools for the Real Estate industry. Our platform and tools empower brokers and agents to establish an impactful, functional, stylish, and upscale online presence. We are building the tools that connect buyer to broker, buyer to agent to enhance the property buying and selling experience. The LuxRE website platform is a combination of our best Real Estate websites all rolled up into one. We created a custom experience that gives you, the agent or broker, total control of your website. Once launched you will be able to manage your entire website on your own. The website is loaded with features. You can add as many pages and lead forms as you’d like, just to name a few. The most important part of a real estate website is the property search. 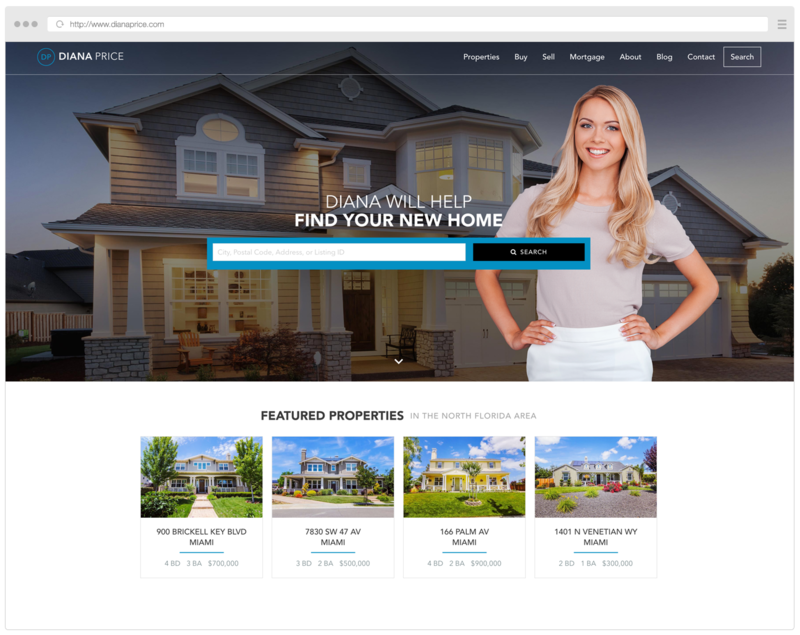 Most real estate websites fail at making sure this experience is efficient, easy to use, and give users multiple ways to fill out lead forms. 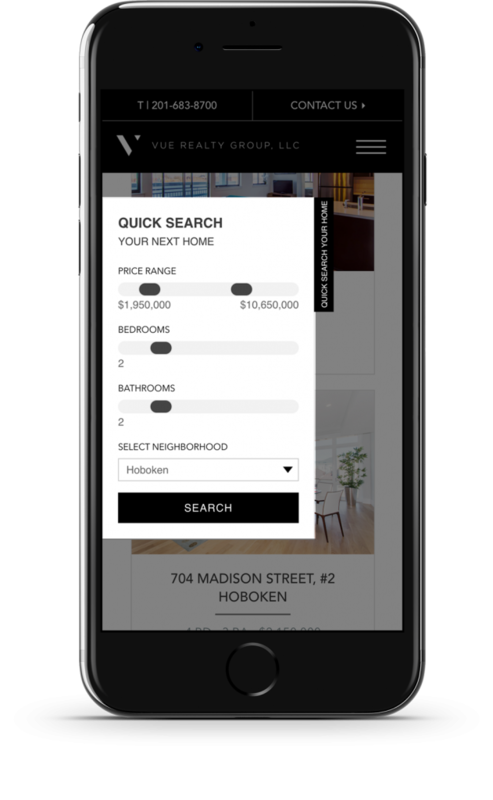 Working with IDX Broker, we customized the property search experience. Thus, increasing lead generation. Have a member of our team give you a full detailed walk-through. The Quick Search Slideout plugin for IDX Broker allows for any user to easily search for any properties on your website from any page they are on. The QSS stays tucked away on the left side of the screen until mouse hovers over it. This plugin is fully mobile and works on all mobile devices. You can have it installed and working in minutes!